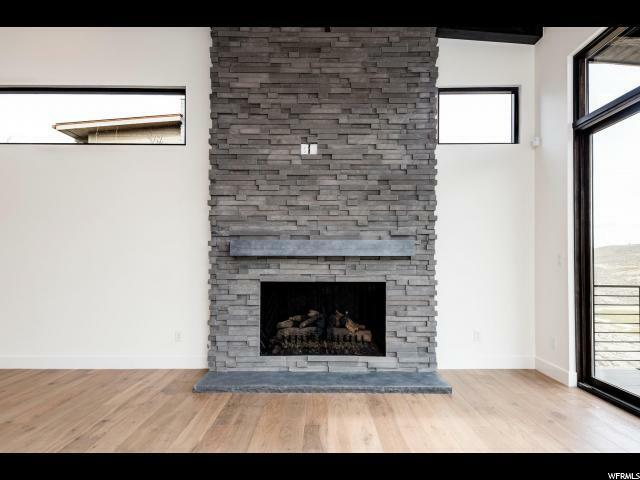 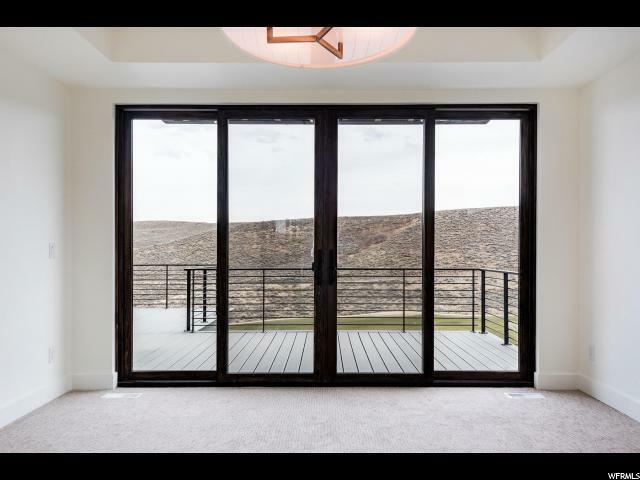 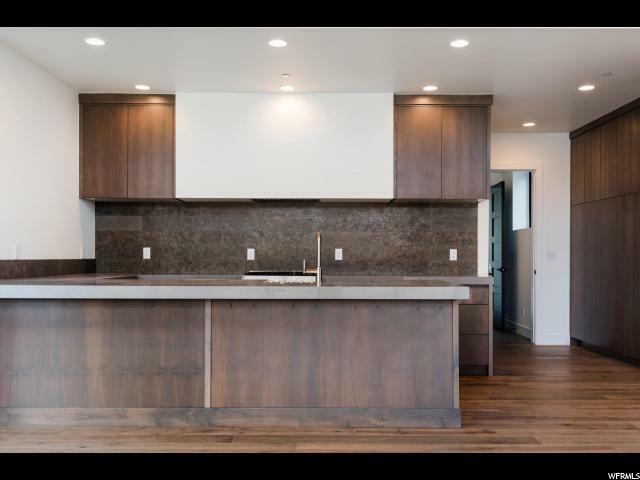 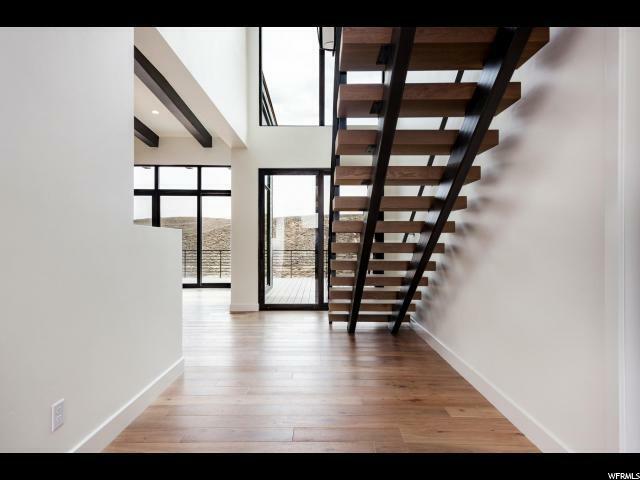 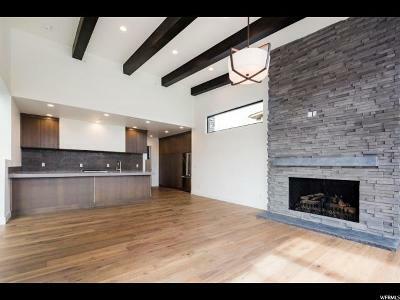 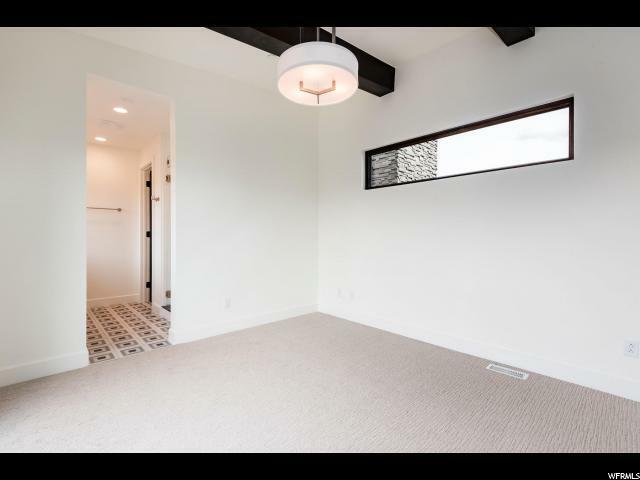 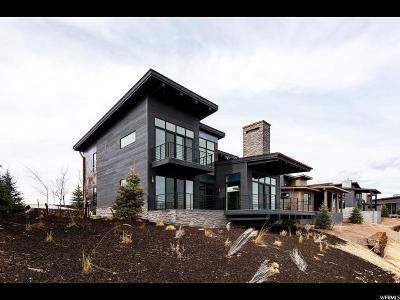 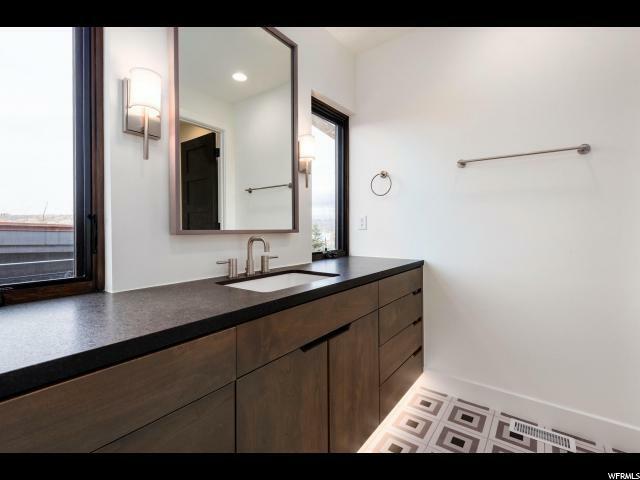 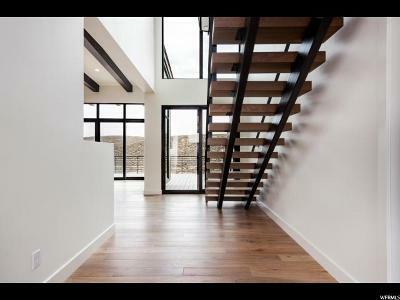 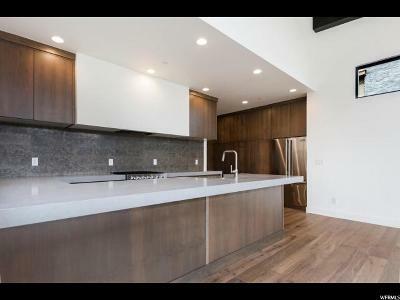 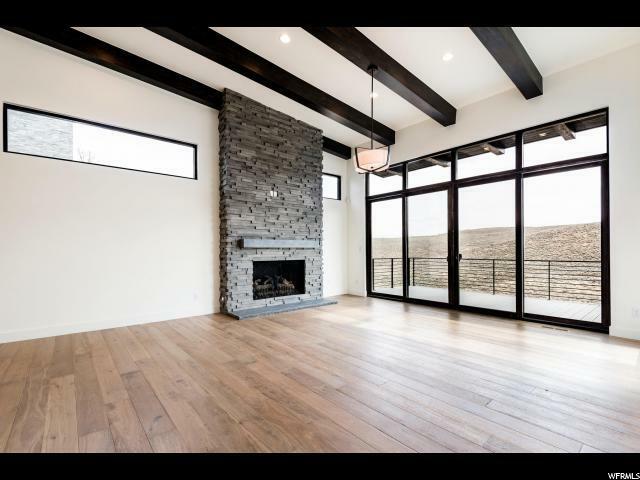 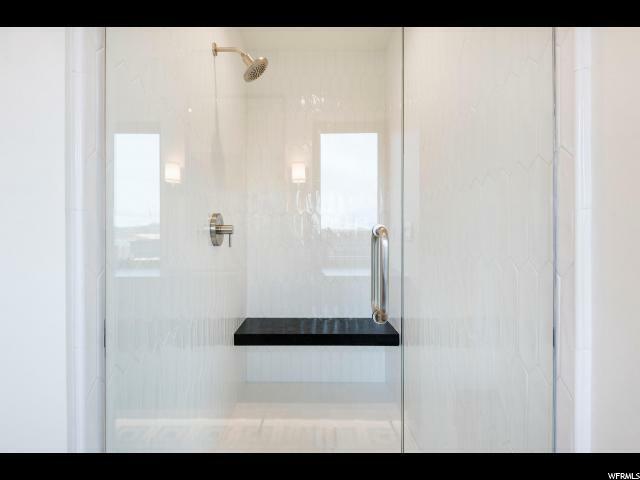 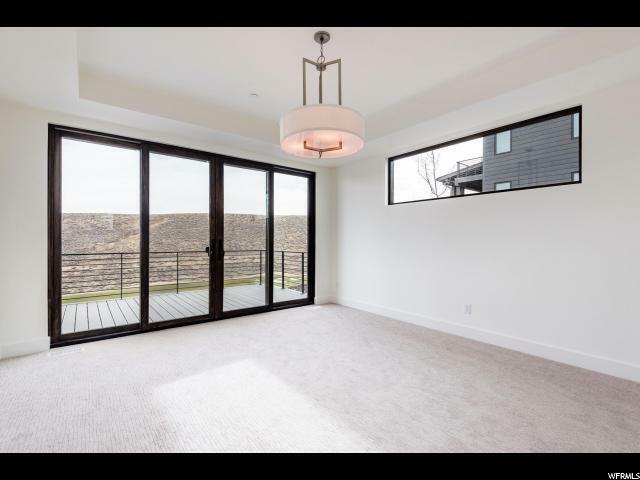 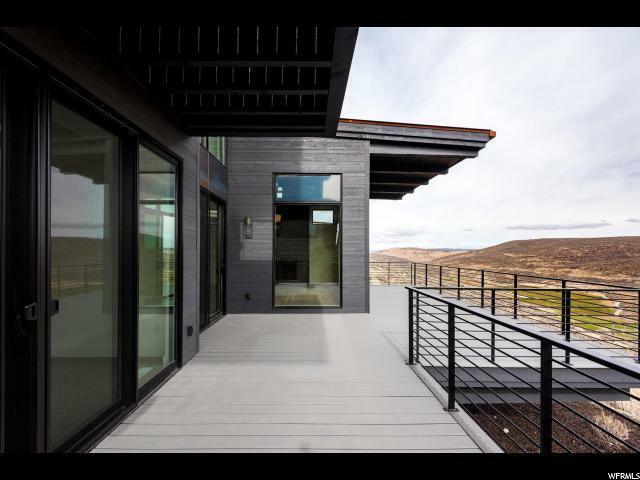 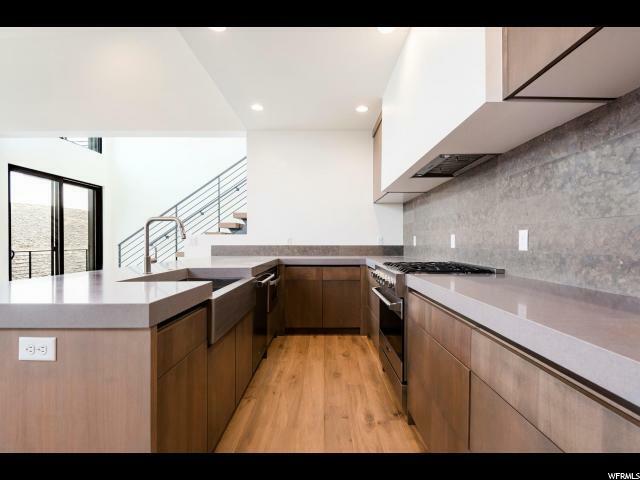 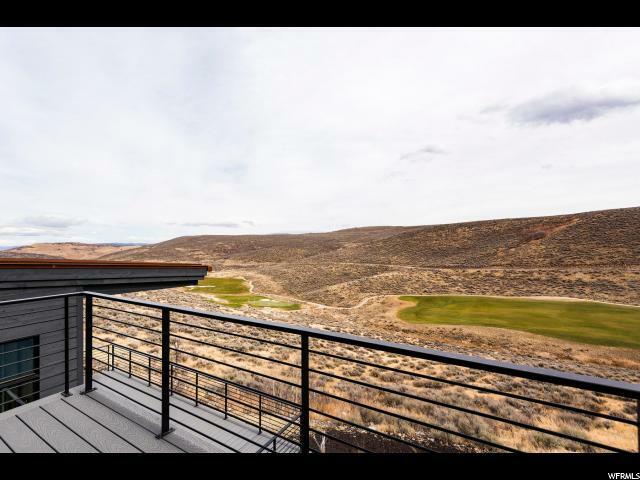 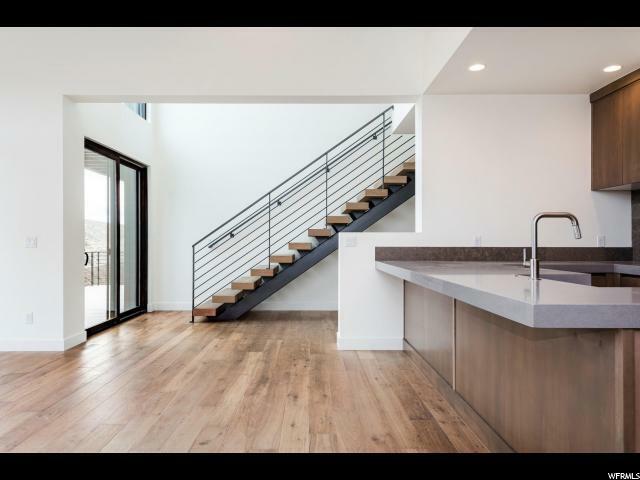 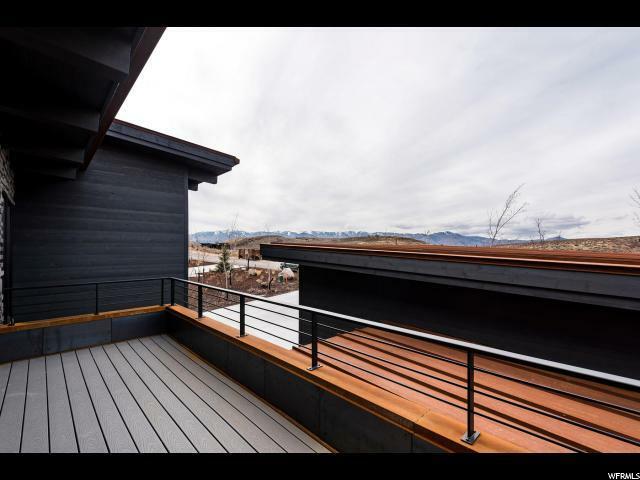 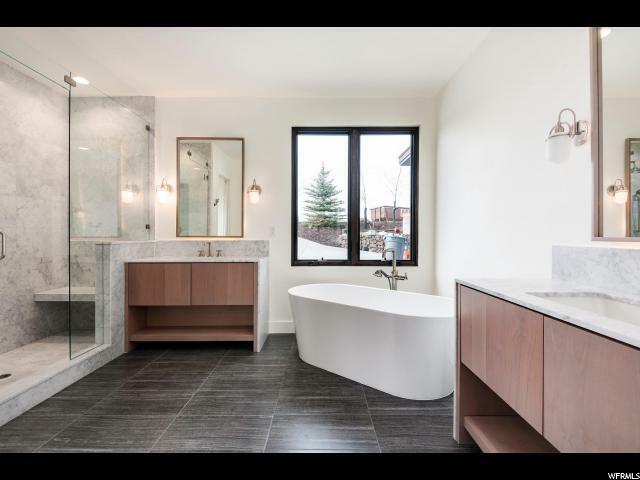 This modern masterpiece will have you living the Promontory lifestyle. Perched above the fairway of the Jack Nicklaus course, this new Klee model is the epitome of sophistication. 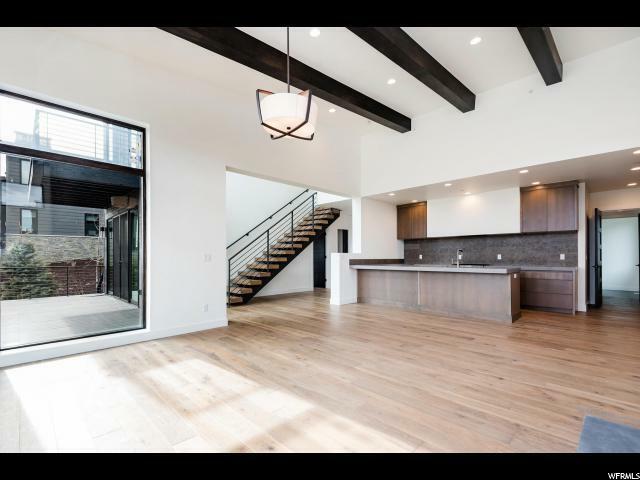 The Klee features two private master suites, 1 guest suite, plus an elegant great room with kitchen bar, dining and living areas. 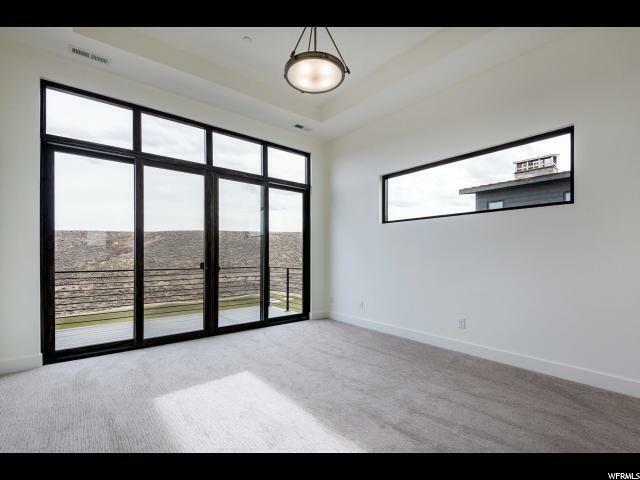 East facing views with walls of glass open onto patios overlooking the Nicklaus golf course providing the perfect atmosphere for elegant entertaining or luxurious leisure with your family and friends. 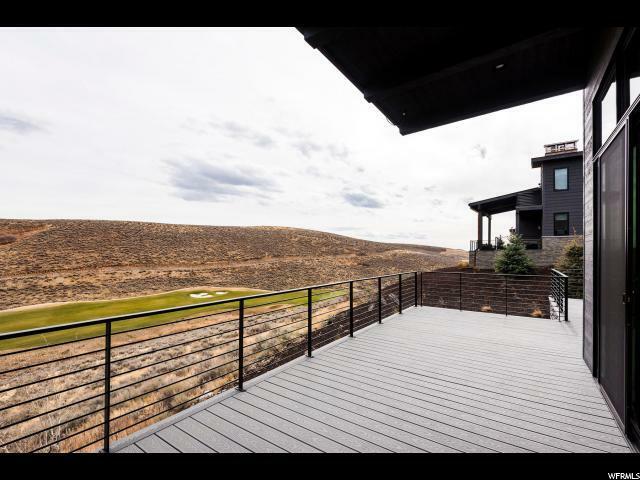 Promontory is Park City&apos;s premier golf and recreational community. 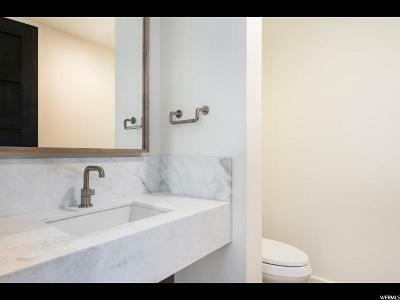 Common area amenities are available upon acquiring a separate membership. 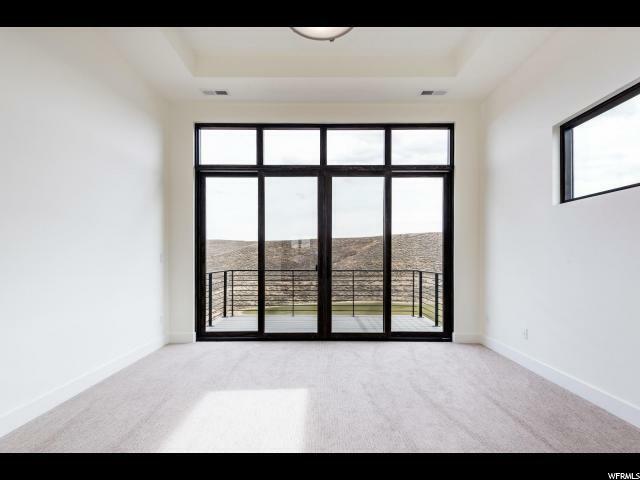 For buying incentives please contact your on-site Sales Executive. This Villa is also eligible for nightly or longer rentals adding flexibility to your ownership if desired.